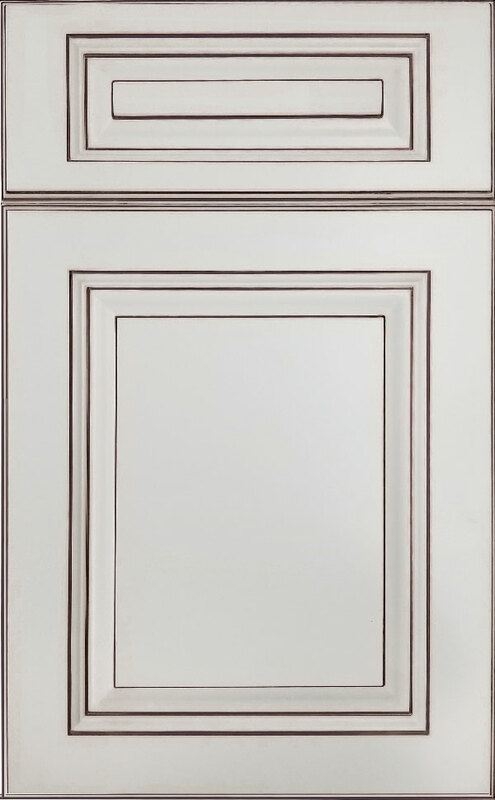 The bold sable hand glazing applied to this classic white painted finish brings a refined edge to its traditional design. With raised panels, stately lines, and a vintage feel, Sable Glazed Latte offers a handsome intersect of style and tradition. Make it your own with carving, detailing, and generations of family festivities.